Debut Date 16 Apr 1915. Pitcher 2 Years. World War I veteran. 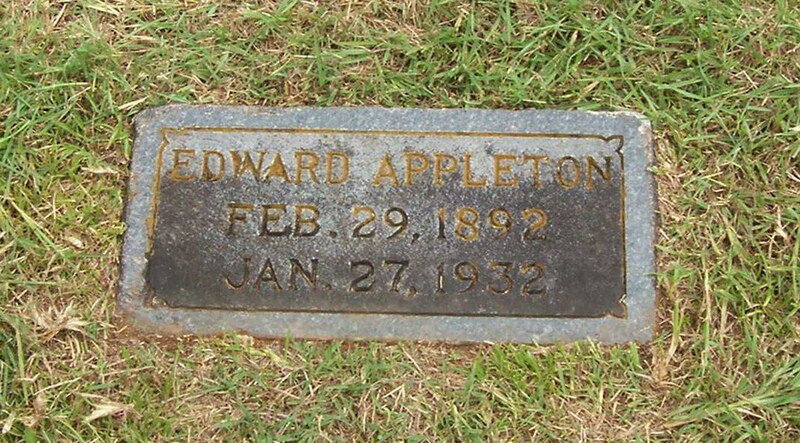 He was a special agent for the MKT Railway Company in Dallas TX. He dropped dead suddenly from apoplexy while training a bird dog in a field three miles north of Arlington.